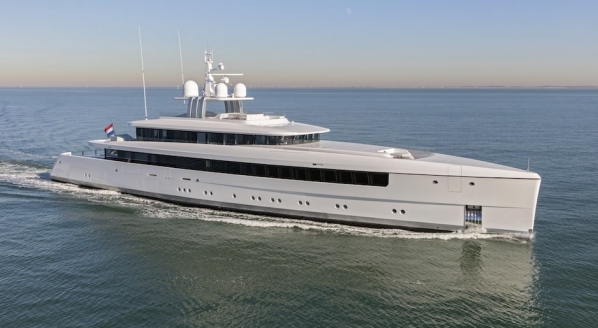 Superyacht ropes distributor More Marine has developed a unique method of identifying mooring lines on board via an electronic chip. 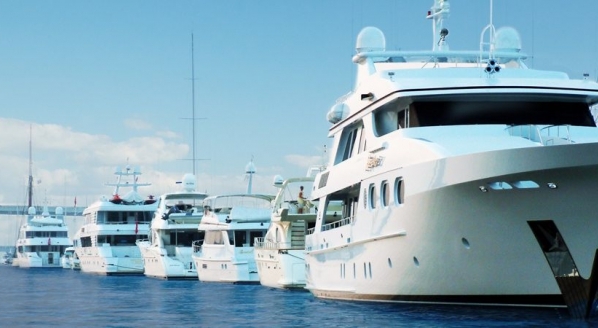 While it is important that all mooring lines on board a superyacht are unified in appearance, this can be problematic as crew are often unsure when the mooring lines were bought and what the specifications are. Older ropes lose breaking strength and when re-ordering mooring lines it can be dangerous if a lower grade rope is being ordered resulting in possible break. With More Marine’s new device, a near-field communication (NFC) chip can be integrated into the rope and covered by a carbon-epoxy. 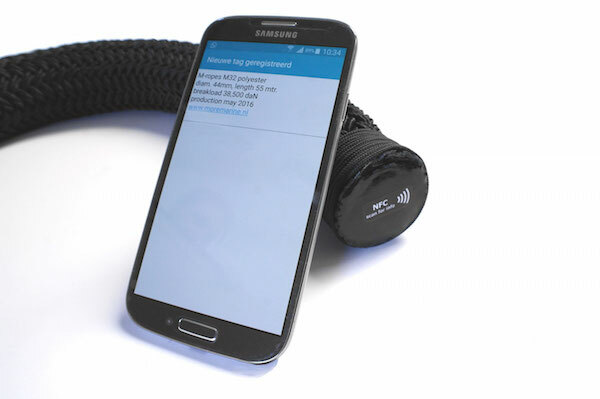 This allows the rope to be scanned by a smart phone and the specifications to be read, while maintaining an aesthetic quality. 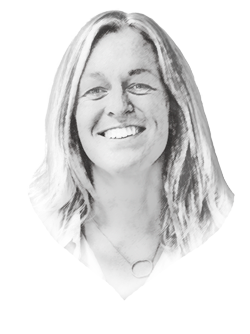 The main benefit of identifying the data recorded in the chip is to quickly establish the age of the rope, and the diametre and breaking strength. 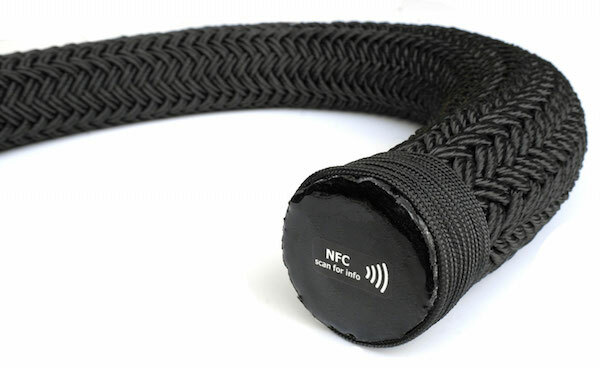 With the NFC chip, the rope can also be traced back to production in case a replacement is needed. 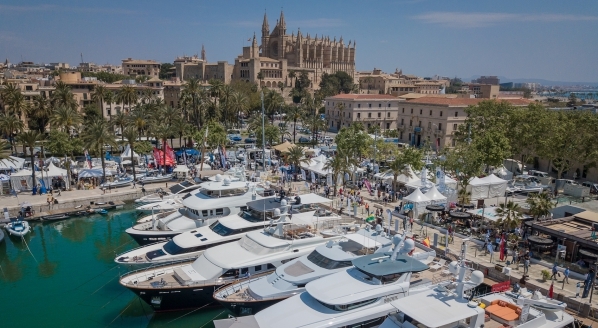 This technology is likely to become more relevant as the superyacht industry increasingly uses lighter materials for mooring lines, such as Dyneema. These ropes have benefits with smaller diametres, but have breaking loads similar to the more traditional nylon or polyester ropes. 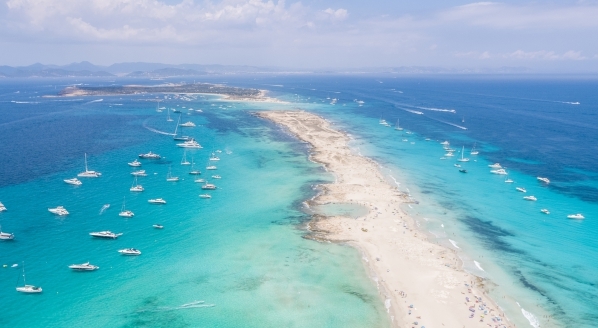 Furthermore, in case of an insurance claim, it is valuable to be able to identify the mooring line: it is difficult to prove which mooring lines have been replaced, making it problematic to claim any damage or to know the breaking strength of the rope.